Presence-Based Coaching offers coaches a hands-on resource for developing the capacities and skills needed to be reliably present in all situations, and shows how to let go of habitual?and often ineffective?ways of responding. As author and leadership expert Doug Silsbee explains, once a coach has mastered the inner moves of directing their own attention, they can work to develop the same capability in their clients. 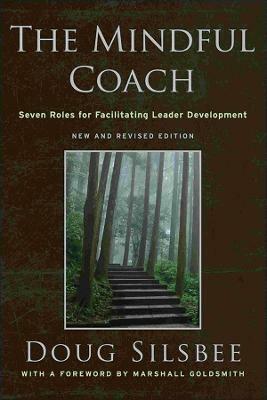 The ability of a coach to facilitate lasting, sustainable development in leaders rests on the presence a coach offers to the coach-client relationship. Buy Presence-Based Coaching by Doug Silsbee from Australia's Online Independent Bookstore, Boomerang Books. 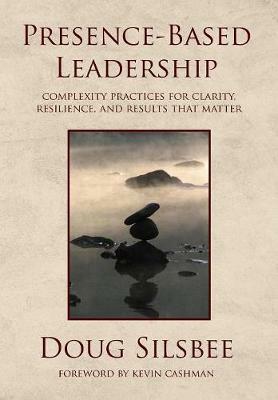 Doug Silsbee is a leader in the field of presence-based leadership development. He is an executive coach, retreat leader, speaker, and author based in Asheville, North Carolina. In addition, he is an adjunct faculty member at the Federal Executive Institute, a Master Somatic Coach with Strozzi Institute, and an affiliate of the Pyramid Resource Group. He is also the author of The Mindful Coach and can be contacted at http://dougsilsbee.com.